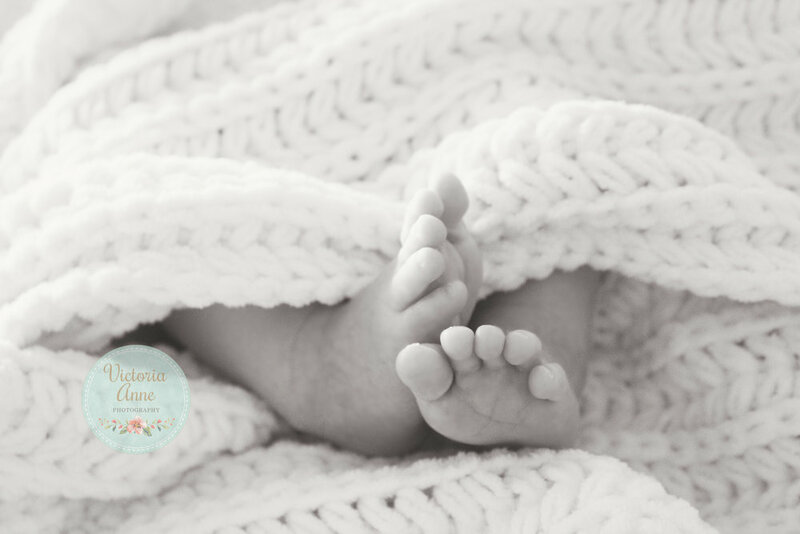 Baby Jett's newborn lifestyle portrait session was the start to a beautiful friendship with his parents! It was a natural fit and we had so much fun capturing these adorable image of baby Jett. We even had a blast adding in Winston, Jett's best friend and puppy brother into the mix.